BUCHAREST (Romania), April 15 (SeeNews) - Romania-based Black Sea Oil & Gas (BSOG) and its co-venture parthers have received the approval of the country's National Agency for Mineral Resources of their field development plan (FDP) for the Ana and Doina natural gas fields, BSOG said on Monday. The Ana and Doina fields are located within the Midia Gas Development Project (MGD Project) offshore Romania. "This approval from NAMR provides the official acknowledgement from the Romanian state that the MGD project is an approved project. We very much appreciate the swift handling of our FDP application by the Agency," Mark Beacom, CEO of BSOG CEO, said in a statement. BSOG anticipates that in 2019 it will complete the detailed engineering for the project, start the fabrication of the Ana Wellhead Platform at the shipyard in Agigea and civil construction works at the GTP site in Corbu. 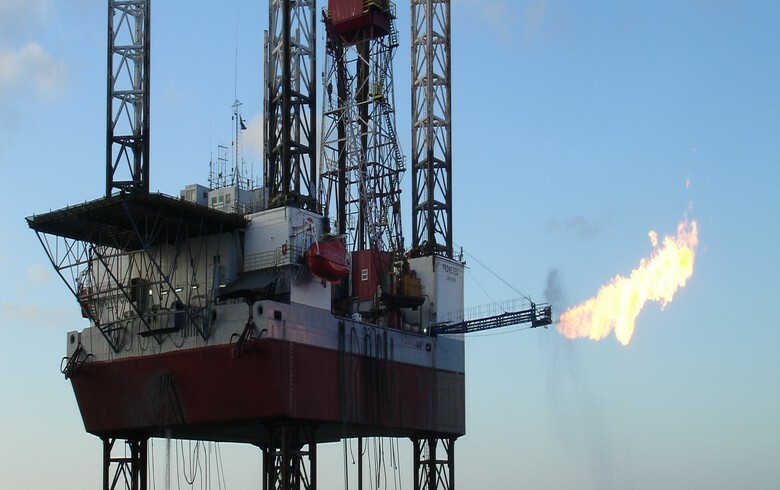 Developed together with co-venture partners Petro Ventures Resources and Gas Plus International B.V., the MGD project is the first new offshore gas development project in the Romanian section of the Black Sea to be built after 1989. "The Development of the Ana and Doina gas fields offshore Romania is a top priority for NAMR, which supports the implementation of the Romanian Offshore Project that could lead to the diversification of the supply sources in Romania," NAMR president Gigi Dragomir said in the statement. The MGD project consists of 5 offshore production wells (1 subsea well at Doina field and 4 platform wells at Ana field), a subsea gas production system over the Doina well which will be connected through an 18 km pipeline with a new unmanned production platform located over Ana field. A 126 km gas pipeline will link the Ana platform to the shore and to a new onshore gas treatment plant in Corbu commune, Constanta county, with a capacity of 1 billion cubic metres (BCM) per year representing 10% of Romania’s consumption. The processed gas will be delivered into the National Transmission System operated by gas pipeline operator Transgaz. In February, BSOG, Petro Ventures Resources and Gas Plus International approved a final investment decision to proceed with the $400 million (354 million) MGD Project. BSOG is owned by Carlyle International Energy Partners and the European Bank for Reconstruction and Development. The company’s portfolio is made up of XV Midia Shallow Block and XIII Pelican Block concession in the Romanian Black Sea where it is the operator and holds a 65% interest. Gas Plus is the fourth largest producer of natural gas in Italy active in exploration, production, purchase, distribution and sale to retail customers. It holds 15% interest in the XV Midia Shallow Block and XIII Pelican Block concession in the Romanian Black Sea. Petro Ventures, a private investment group, holds 20% interest in the XV Midia Shallow Block and XIII Pelican Block concession in the Romanian Black Sea.